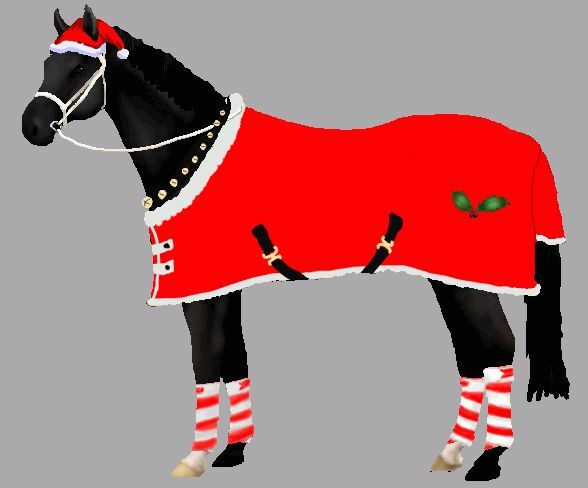 Snafflez' HorseMaker: Dress Up a Horse for the Holidays!! Winter Seasonal Pony Dress Up! Create a horse by choosing body, mane, and tail, and white markings. 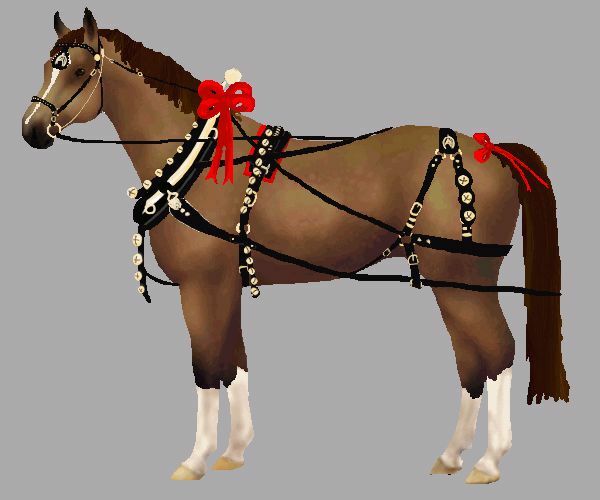 Then choose tack to dress up your horse! Try Western, English, or even Driving Harness! Or winter and Christmas holiday themed items, like santa hats, antlers, and sleigh bells! IMPORTANT: To save your image, you need to do a screen capture. Read Instructions First!